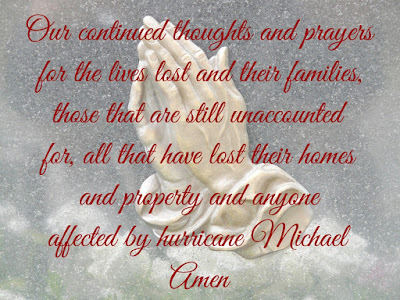 Please join JoeRides in continued thoughts and prayers for all those that lost their lives, their homes and their possessions and all that have been affected by hurricane Michael. We at JoeRides cannot begin to imagine what it must be like to experience such a tragic event. We understand that Panama City has been struck with wide spread damage and at this time it is uncertain that the rally will go on. Panama City officials are evaluating the extent of the damage and we are patiently waiting on their decision. Sunday morning, May 6th 2018 Thunder Beach shooting started out normal and the shots were looking good of a lot of great bikers. But about 45 minutes into the shoot I received a memory card error on SD card 1. I switched to the back up card and I was able to finish the shoot. When I get back to our place my efforts to off load the pics from the failed SD card were not successful. So If I shot your pic between 8:00am and 8:45am on Sunday, right now those pics aren’t available. However I am not going giving up on the card and I will be working on recovery once I return to the studio. I apologize for any inconvenience that this might cause you and I appreciate your patience while I work to resolve this. 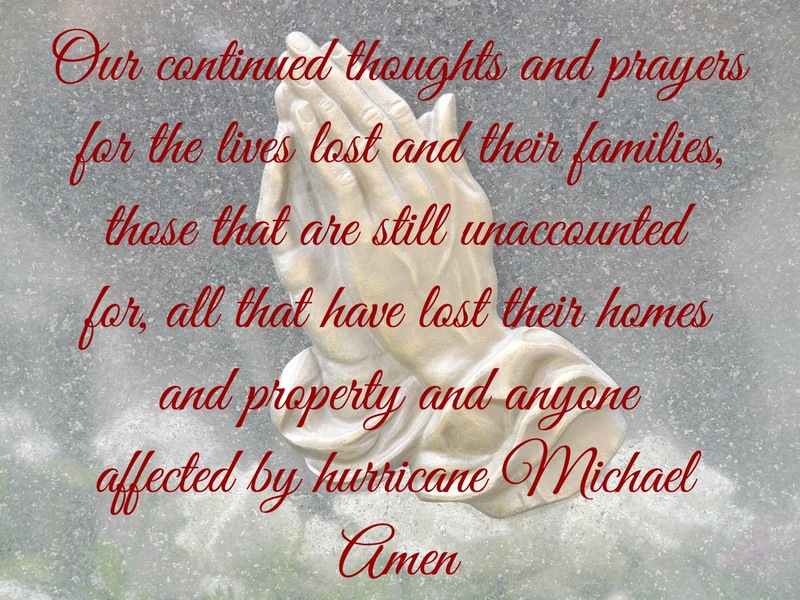 If you would like, you may send me an email requesting notification on the status of the recovery efforts by clicking here. Note in your comments that you would like to be contacted regarding status of the Sunday pic recovery when completed. . I hope that you had a great time and a safe ride home. Welcome to the Spring edition of the 2018 Thunder Beach Panama City motorcycle rally. I originally had scheduled to shoot on Wednesday but due to a death of a dear friend I will not be able to make that day. I apologize and hope that you understand. Shooting Note : I shoot and publish thousands of photos each day so please take note of the of the day and the time that you ride by as I publish photos by day and time and this will help you find your photos faster. We strive to shoot as many pictures of you that we can however there are times when this simply isn’t possible due to traffic along front beach road. Saturday is a particularly heavy traffic day, so for best shots, come earlier in the week and earlier in the mornings if you can. Approaching from the west headed east provides for the best shots so you might consider this when planning your ride by. 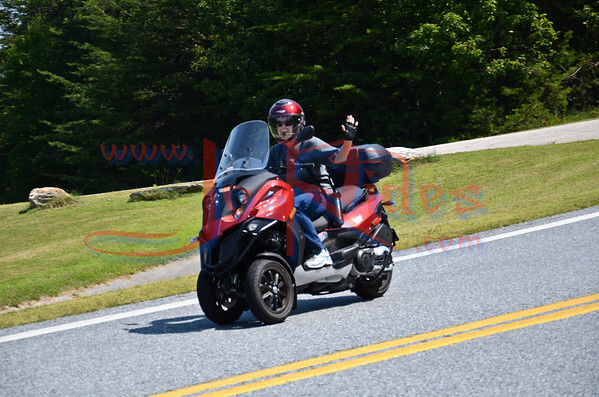 Don't forget to smile and to wave SAFELY as you ride past. If you are unable to find your picture, it is possible that I missed you or car prevented me from making the shot. 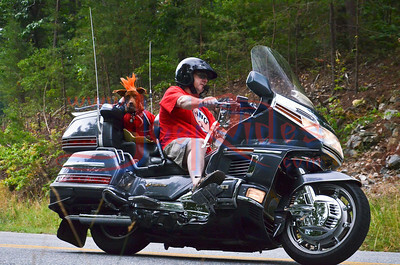 If we have missed you, I truly apologize and I look forward to the next shooting time or rally when we can try again to capture that special moment of your cruising Front Beach Road. We do not advertise our service, instead relying on your good words. So please, tell a friend to ride by along front beach road about a quarter mile east of Hidden Lagoon PuttPutt golf. Welcome to the Fall edition of the 2017 Thunder Beach Panama City motorcycle rally. Photo Publishing Note : I try to post all my pictures up daily and overnight so if for example I shoot you on Thursday then your pictures should be up for viewing on Friday and so forth. 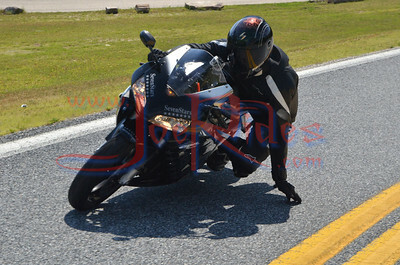 Again, if I missed you, I truly am sorry and I do hope that you will ride by again for another shot. Weather Note : The weather for this fall rally is looking pretty good so far with temps in the 70s during the day and 50-60s at night. However, if it is raining or in-climate weather is fast approaching, we likely will not be out shooting, at least not until weather permits. We do hope that you enjoy your time here in Panama City Beach and that you enjoy the rally and are able to get around to all the venues. For venue information for this years's fall rally, click here. Welcome to the 2017 Spring edition of the Thunder Beach Panama City motorcycle rally. Status Note : If our tent is in the fully raised position, then we are open to shooting. However, I am human and occasionally nature calls and I must make a rest room run so if the tent is up and I'm not out there, I'll be right back. If the tent is in the lowered position and I'm not out there at all, then we are closed for shooting at that time. I have been known to slip out around Sunset to shoot some of Panama City's most beautiful sunsets. So look for us and if were lucky, we might just catch you in a sunset. 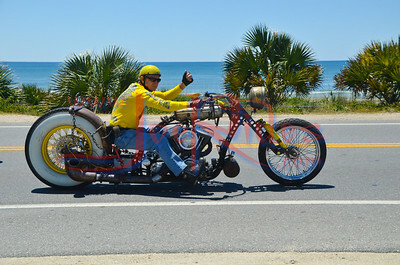 Weather Note : The weather for this spring rally is a hit or miss on sunshine but you can't beat a ride up and down Front Beach Road in Panama City anytime. However, if it is raining or in-climate weather is fast approaching, we likely will not be out shooting, at least not until weather permits. We do hope that you enjoy your time here in Panama City Beach and that you enjoy the rally and are able to get around to all the venues. For venue information for this years's fall rally, click here. Safety Note : Front Beach Road is not a place for performing stunts and burn outs and JoeRides is not amused by nor condones such activities nor will we photograph you while performing such acts. 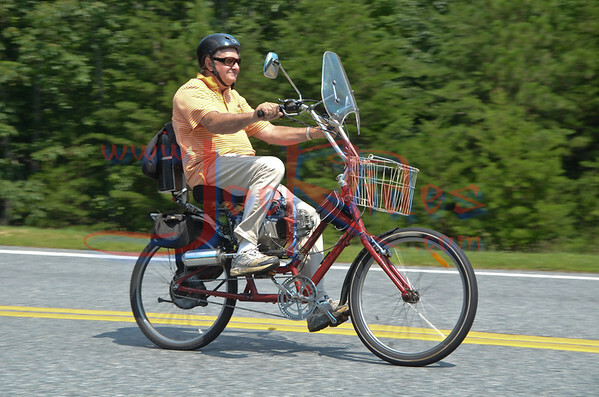 So please, for your safety and the safety of those riding around you, don't do it! 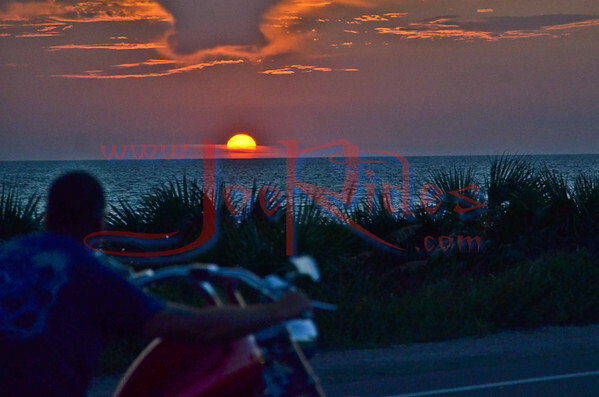 JoeRides particularly appreciates the opportunity of shooting your pics as you cruise along Front Beach road. Remember, to see these pictures go to our photo site by clicking here or going to www.joerides.smugmug.com. Thank you for your continued support of JoeRides . Don't forget to see your photos you can click here or you can go to www.joerides.smugmug.com and please don't forget to tell a friend. 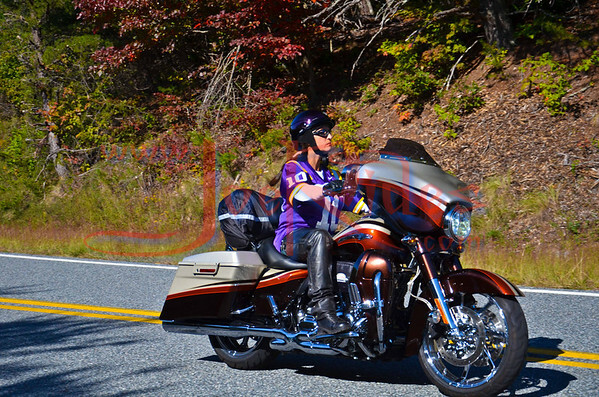 Ride Safe And Let Your Soul Shine!